If you’re one of the many gamers who have completed Batman: Arkham Origins and ready to delve back into Wayne’s…world (I didn’t even catch that reference until halfway though writing the sentence…I’m so sorry), WB Games Montreal has some DLC for you. 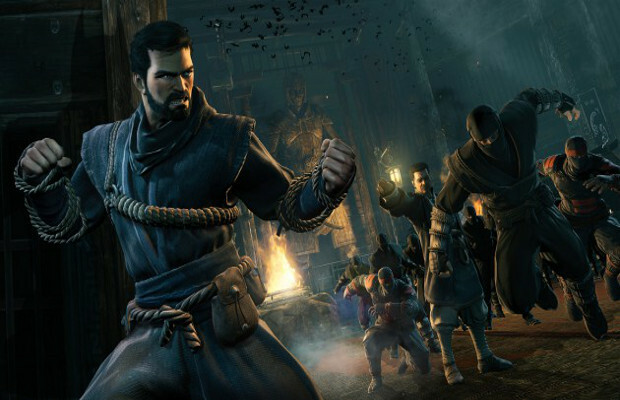 Initiation Challenge is an interesting deviation from normal Arkham DLC in that it stars a pre-Batman Wayne in training under Ra’s al Ghul–the man who would pass on the skills of stealth and combat to Wayne, giving him the physical prowess to become the Batman–in several challenges. The DLC will feature four challenge maps and two original skins (Initiation Bruce Wayne and Vigilante Bruce Wayne), and promises a final test against Kirigi, another of Wayne’s mentors. The content is available on all of the platforms Origins was released on and is available for $4.99, unless you’ve purchased the Season Pass. Check out the trailer for the content below. What do you think of this fresh (albeit reskinned) perspective on Batman? Tell us in the comments or find us on Facebook and Twitter!